For the 2015 Interior Design Show Urban Capital was asked to take on the feature presentation. 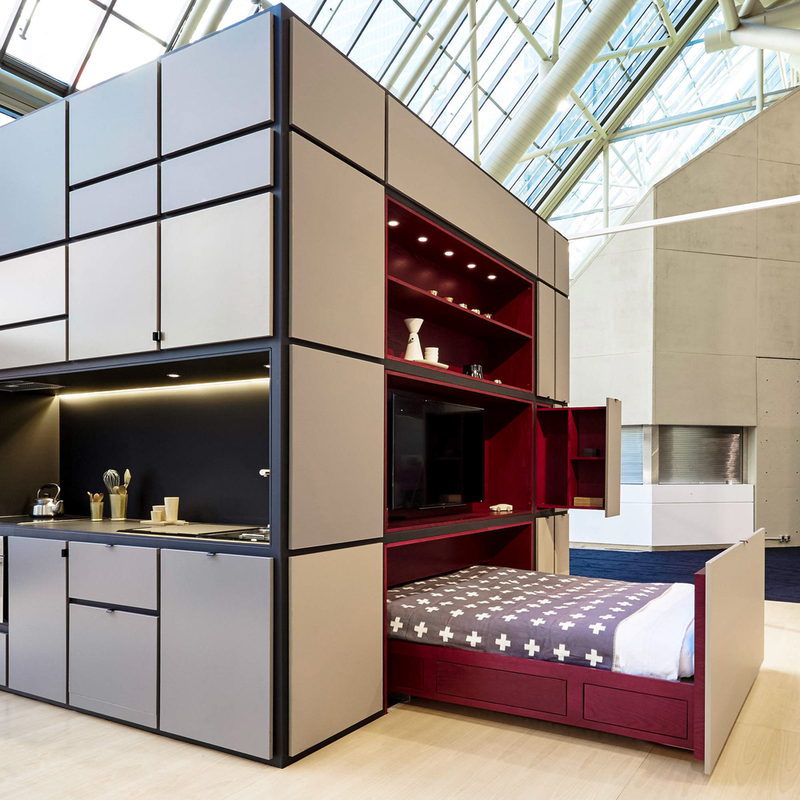 Working together with Italian product designer Luca Nichetto, UC created Cubitat, a 10'x10'x10' prefabricated, multi-disciplinary, fully-integrated “plug&play” cube containing your kitchen, bathroom, bedroom, lounge and storage. Combining elements from Urban Capital developments with ideas about prefab construction, architecture as product, and compact living, Cubitat is a concept for the future with its feet firmly planted in designs and practices of today.